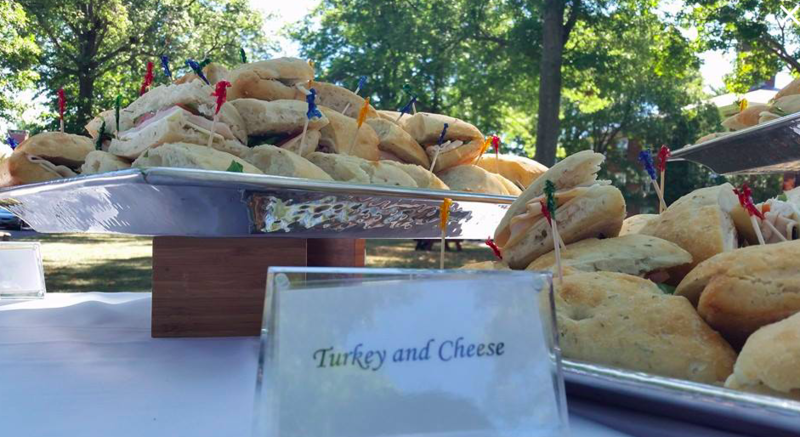 Walker Center is thrilled to offer full service catering for your special event. 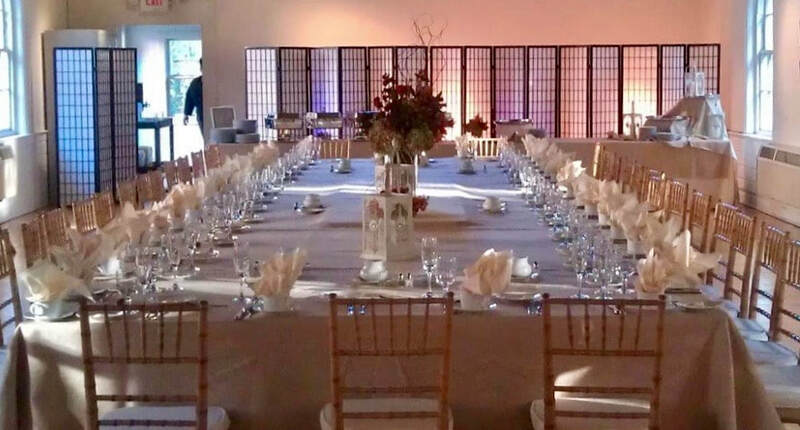 Our Executive Chef will work with you to plan food for your special event from start to finish, at a reasonable price. Our menu is completely tailor-made to your specifications, and we offer a wide range of services to meet all of your special event needs. We can travel to anywhere in the Greater Boston area. Creative menus, tailor-made to suit your needs. A trained staff at your service. 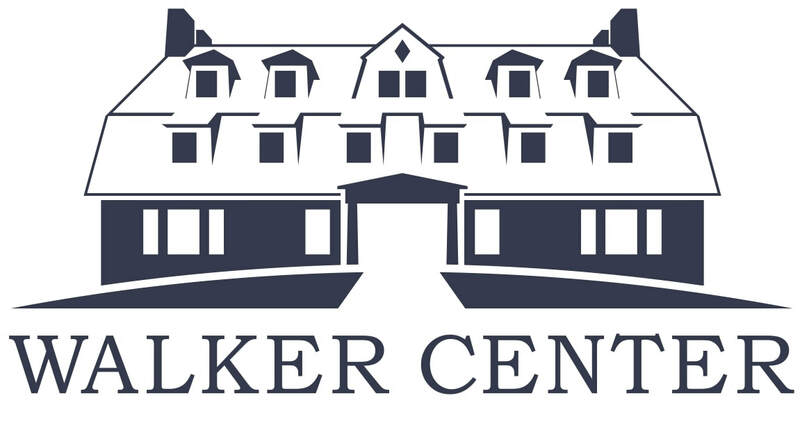 Satisfaction of knowing that hiring our services is supporting the mission-driven work of Walker. ​Please fill out our inquiry form and someone will be in touch shortly.